Nikko is a personal trainer in Los Angeles at a studio called HVY Industry. 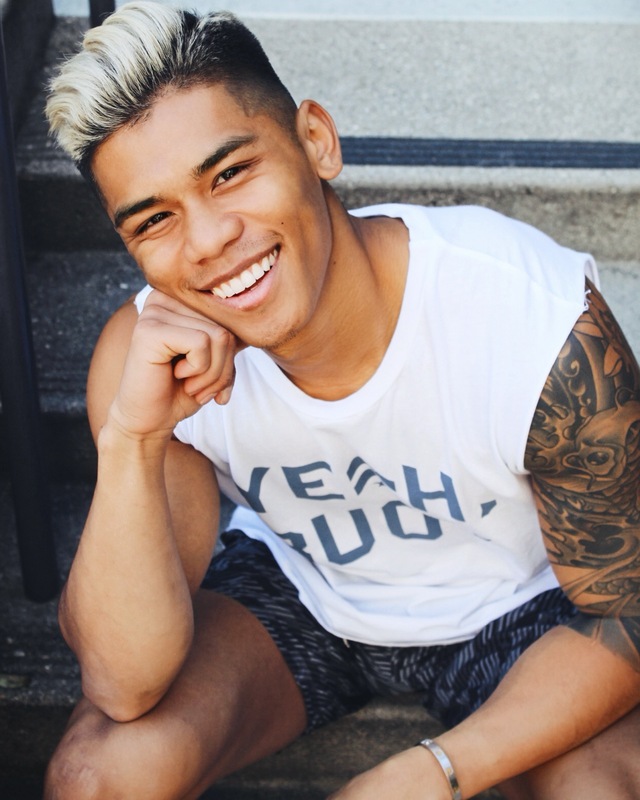 Growing up, Nikko participated in track and field, wrestling and cross country in Northern California, in a small town near Sacramento called Jackson, but now resides in Los Angeles, CA. Nikko has always enjoyed sports and competing in sporting events. Nikko started competing 5k-10k and half marathons in college and then proceeded his way into Triathlons. Then he started coaching high school wrestling and coaching CrossFit in his hometown just months after I started Triathlons. 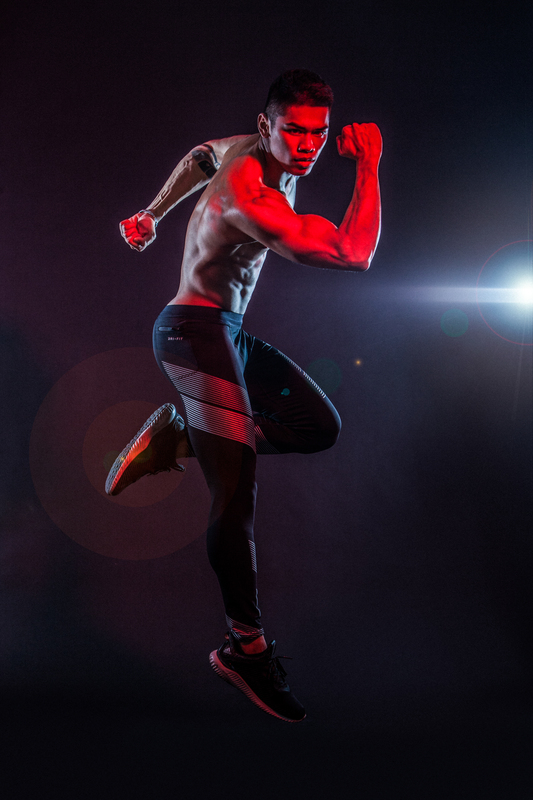 After a couple years, Nikko wanted to do something completely different so he entered in his first Men’s Physique Bodybuilding show and placed 2nd and 5th in two classes with INBA (International Natural Bodybuilding Association). Nikko then made his way to NPC (National Physique Committee) and earn 1st and 2nd place in two different division. Nikko is excited to see what he can do next! A typical exercise routine that I follow will be a 5-6 days a week, with one active rest day and one day off from the gym-10 mins warm-up followed by 45 mins of strength training depending on the specific muscle group I am targeting that day. After that, a quick 10 min HIIT workout towards the end of my workout and a 10 min rest/recovery stretch/cool down. I also attend Barry’s Bootcamp 2-4 times a week. Also, once every week or every other week, I will attend a fitness class that I have not done yet such as boxing, CrossFit, cycle class. etc. EBOOST has changed the game! On my way to victory with Eboost by my side! I don’t really follow a specific diet plan. I do my best in getting all my macro and micronutrients in with the help of food prep. My morning includes, coffee and oatmeal (obsessed). Typically good amount of protein such as a chicken breast or ground turkey. Complex carbs to follow such as sweet potatoes or brown rice, but also, Jasmine white rice since I grew up eating them! Lots of fruits, veggies, and protein! I love fruits! What’s your favorite EBOOST product? My favorite product will have to be the pre-workout POW! Because sometimes I need a little extra push with my workouts! Unlike any other pre-workout, POW has no artificial flavors, colors or sweeteners, its free from banned substances and Natural caffeine! Follow along Nikko’s journey to find out what he is doing next over on his Instagram account.